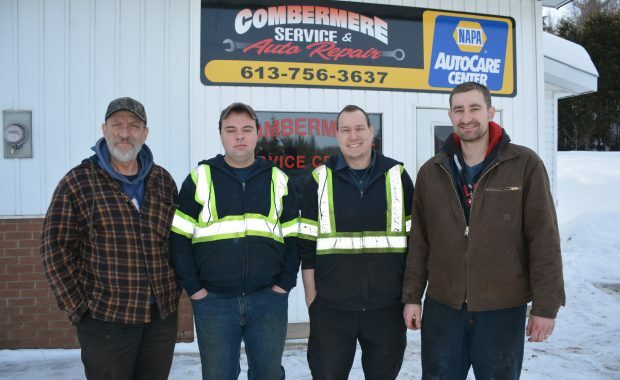 COMBERMERE – A long-time mechanic at the Combermere Service Centre has taken over the reins as the business’s new manager. Calvin Hudder was born and raised in Combermere, to parents Calvin Sr. and Shirley-Ann. He’s the father of two children, and is married to Katlyn Hudder who works at Greg Kelly Insurance in Barry’s Bay. 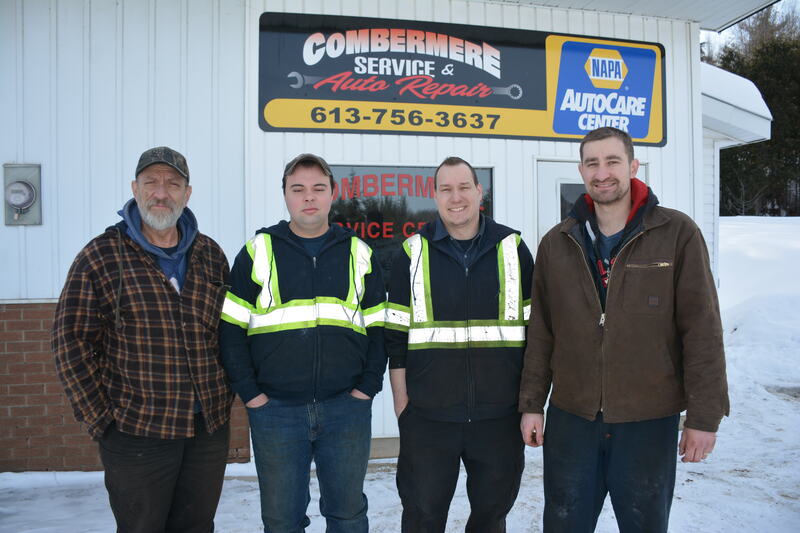 Calvin began his journey into mechanics with Combermere Service Centre at the age of 15. “I have always liked cars,” he said. Over the years, he took his mechanic’s apprenticeship through the service centre, where he has remained for 15 years.